 SERVICES – AZ Los Angeles, Inc.
We are committed to bringing you the very highest quality of creativity and technology to immerse your projects with our sounds. Our clients trust us with the conception of original music scores, sound design, ADR and mixing in 5.1 surround for their campaigns. In order to meet the demands of digital campaigns we offer a bundle that includes the production of a spot of up to 60 seconds, the use and license of stock music tracks and all necessary hours for recording, sound design and mix. Composition and production to include a total buyout for all versions on one campaign. The music can be tailored to accommodate up to three different cuts/lengths. Cost available upon request. Our App-based booking and our facilities offer truly affordable and professional voiceover recording. Learn more here.